It took about 24 hours before all start places were booked in Vasaloppet 90 km. Now that we’ve processed the registrations and awaited the confirmatory payments we can brighten the day of those who have been asking these past weeks: there are a few places available again for the 96th Vasaloppet! But don’t wait too long. The spots are likely to go quick now that they’re available for booking again. 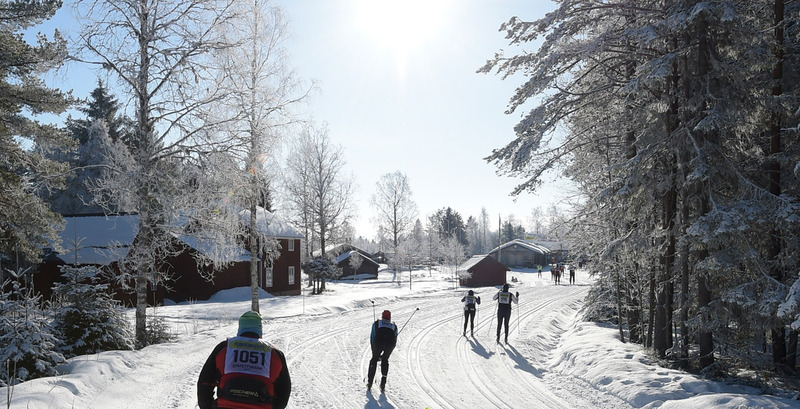 Book your start place HERE to secure your spot in Vasaloppet 2020, 499 years after Gustav Vasa skied what would become our forefathers’ tracks. And if you’re keen on taking on another of our Winter Week 2020 races, you can go HERE to read more and register!